So many photographer’s take pictures of the Baltimore skyline FROM Federal Hill, it’s occasionally refreshing to see a picture OF Federal Hill. 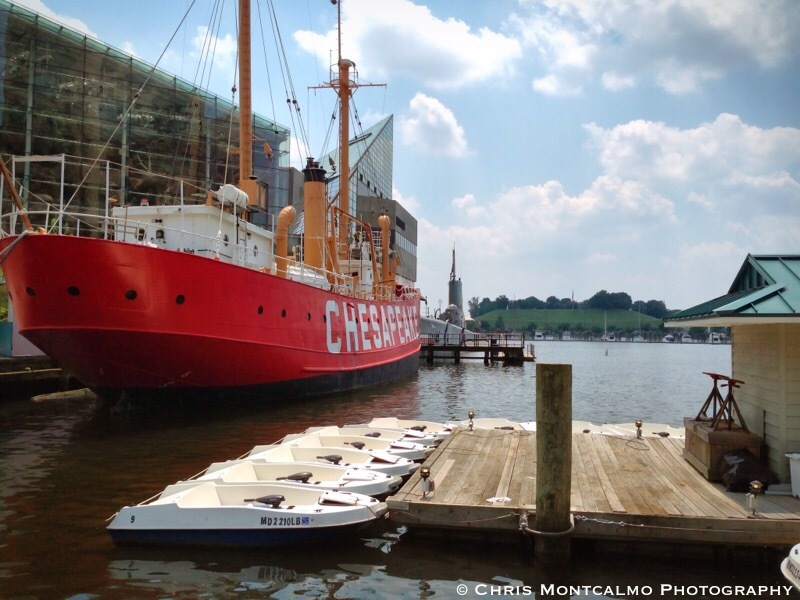 Here, we see Federal Hill on the distant side of the harbor on a beautiful summer day in Baltimore. 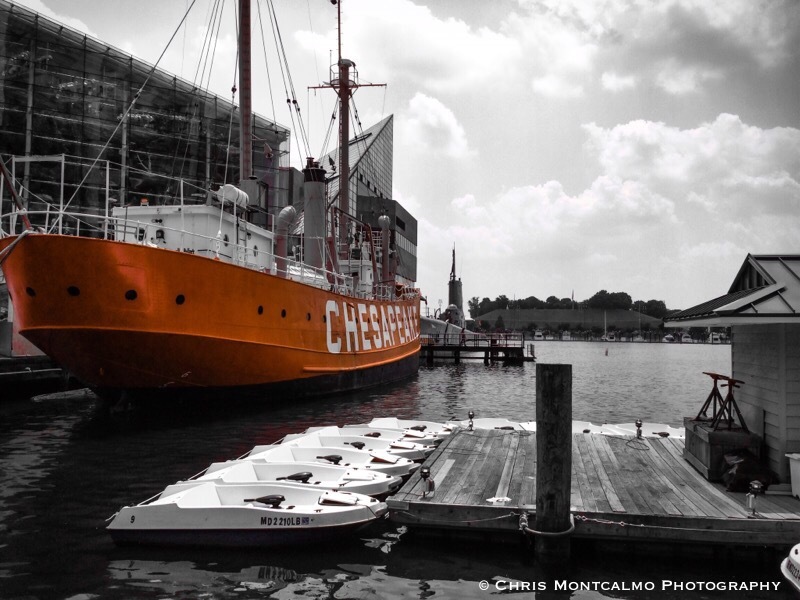 I chose to publish this photo both in full color and in colorsplash, accentuating the red in the iconic “Chesapeake” boat.